Leonard Peltier was awarded the first ever Mario Benedetti Foundation international human rights prize. Native American activist Leonard Peltier may still be behind bars, but 30-plus years after he began his sentence the political prisoner is being recognized with the first ever award from the Mario Benedetti Foundation. 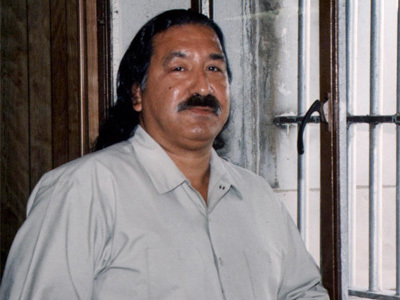 The group announced today that Peltier, who was convicted of killing two US FBI agents in 1977, will be the inaugural recipient of the Mario Benedetti Foundation international human rights prize. The award honors the name of the Uruguayan journalist and writer who passed away in 2009. 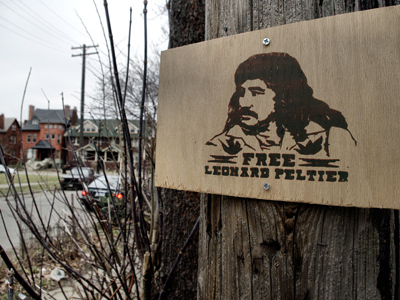 Peltier has stayed imprisoned for decades despite insubstantial evidence against him. “It’s only because of the FBI’s war against Leonard Peltier that he remains in prison,” Brian Becker of the ANSWER Coalition told RT this June. He said it is “The FBI’s ongoing covert war against the Indian people” that is the only reason that Peltier is still behind bars. 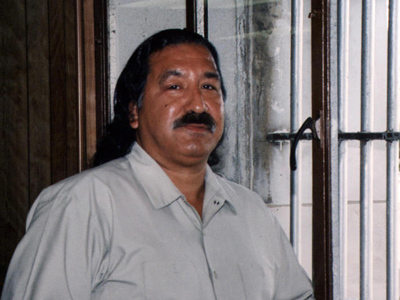 Peltier has continued to fight for Native American rights despite being behind bars. 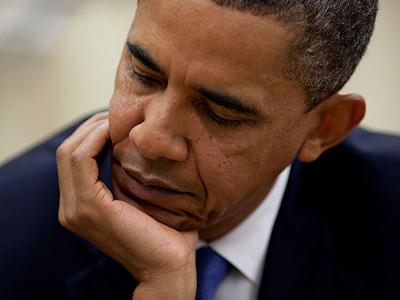 His imprisonment largely stems from a testimony from a woman who claimed she was his girlfriend during the fatal FBI shootings, who later stated she was pressured into speaking out against Peltier from prosecutors, though a judge blocked her from speaking out any more. Richard Elena of the Mario Bendetti Foundation adds that persecutions of people like Peltier aren’t all that rare in America or elsewhere. He says this case “is one that is repeated over and over: violation (of rights); persecution, eviction, invasion and expropriation of the indigenous people from the time it was 'discovered' until now." 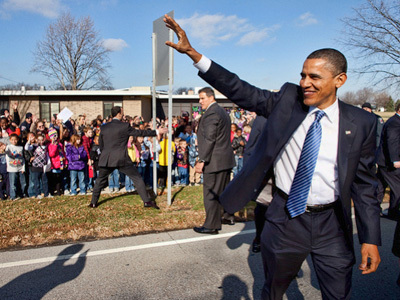 "It did not just happen in the United States,” says Elena. “It is happening in southern South America with the (indigenous) Mapuche people, and with indigenous people in North America."